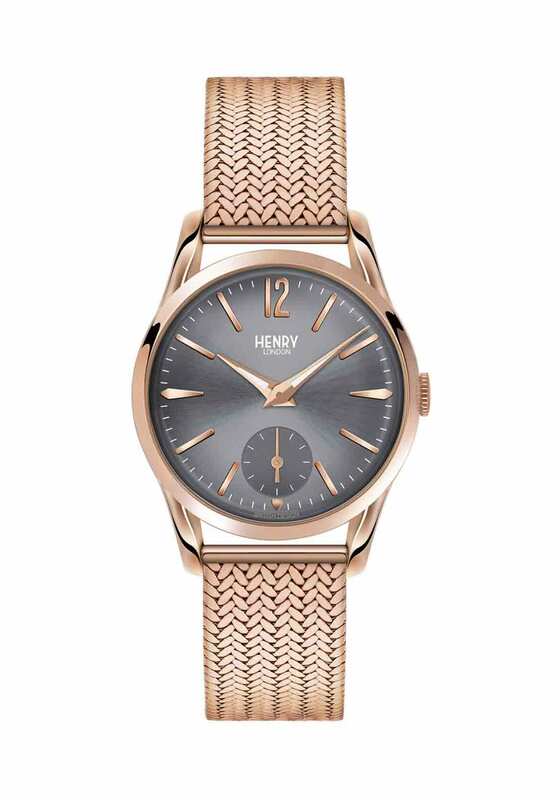 Henry London combines classic styling with modern details to create the chic Finchley watch. 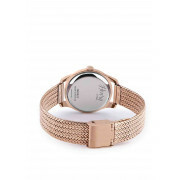 Featuring a slim rose gold Milanese mesh bracelet strap which is self-adjustable. 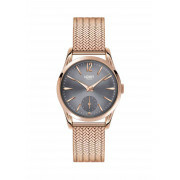 The rose gold bezel has a contrasting slate grey opaline face with rose gold markers and hour and minute hands. A smaller sub-dial records seconds ensuring perfect time keeping.